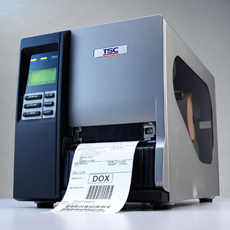 CodeMark offers you the latest thermal printing technology. For more information and competitive prices2 contact us here. NOTE: All Brand names are the sole property of their respective owners. 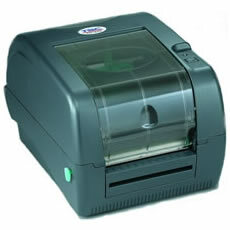 CodeMark Developments is not associated with any printer manufacturer to which reference is made in this website. Machine names, model numbers and part numbers are for identification purposes only. Try before you buy, so contact us for your free sample. Many options available, for more information and competitive prices contact us here.